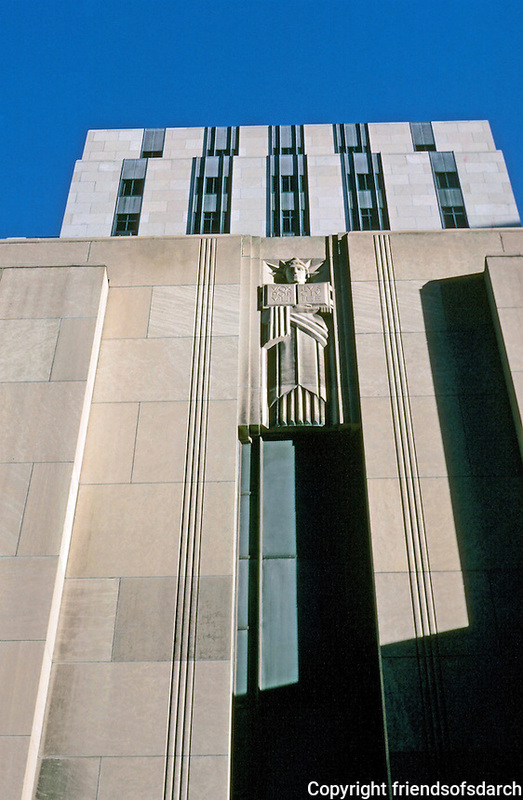 St. Paul: City Hall facade, 1931-32. Holabird and Root; Ellerbe Architects. "Late Zig Zag Moderne". Photo '97.